Private colleges and universities can vary greatly from institution to institution, and so can the values of their employees. This list attempts to give prospective employees a good idea of the types of universities that are out there — large, small, religious, secular — and what employees find appealing about each. We considered typical employment packages, working environment, and employee satisfaction. 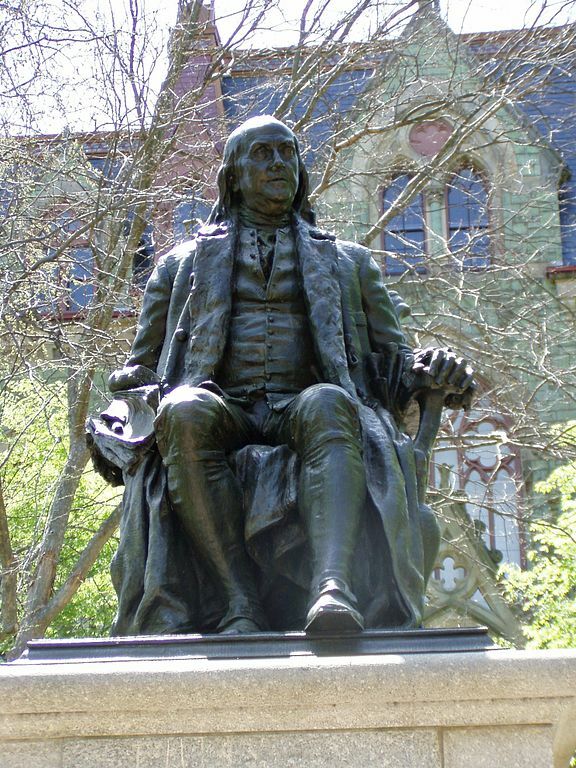 Why It’s a Great Place to Work: The University of Pennsylvania offers strong benefits, competitive pay, a collaborative environment with numerous faculty, staff, and researchers at the forefront of their field. The CEO has a 96% approval rating according to employees surveyed by Glassdoor, which is rare at universities with many opinionated faculty. Notable Perks: The comprehensive health insurance benefits offered cover medical, prescription, behavioral health, dental, and vision. Average Salary: Postdoctoral Researchers earn an average of $43,000 per year, Research Associates earn an average of $50,000 per year, Assistant Professors earn $111,000 per year on average. Why It’s a Great Place to Work: Good pay and strong benefits are two of the reasons why MIT employees have it good. 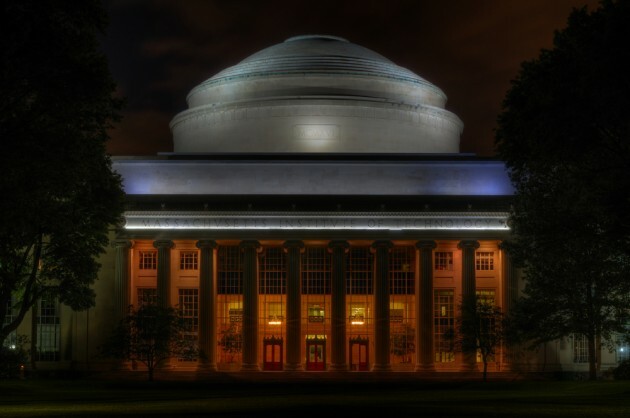 However, the most common reason to work at MIT is the prestige of the university. This affords employees a chance to work with some of the top people in mathematics, engineering, and the sciences in the world. Notable Perks: MIT is a large school that manages to maintain a close knit community. The school prioritizes the families of its faculty and staff. MIT offers employees top notch child care, backup child care, and referral services for elder care, making sure that the families of their employees are well looked after. Average Salary: Postdoctoral Associates earn $44,500 per year on average, the average salary for research scientists is $66,800 per year, the average assistant professor at MIT earns $108,200. Why It’s a Great Place to Work: Compensation goes a long way, especially when paired with the low cost of living afforded residents of Ithica, New York. 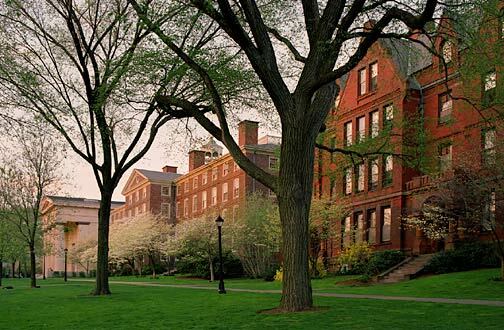 Ivy league professors are often renowned in their field, and student employees, postdoc researchers and grad student employees are afforded very strong networking opportunities in addition to good pay and high caliber education. 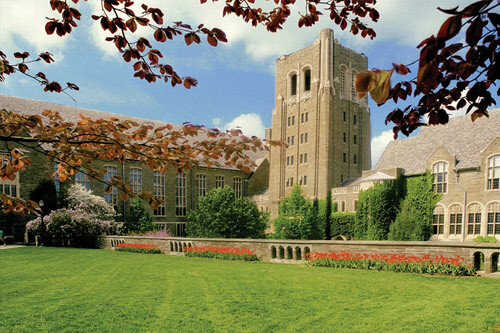 Notable Perks: In addition to strong insurance benefits some interesting perks to Cornell faculty and staff are on campus banks with particularly good deals for faculty and staff, on campus dry cleaning facilities, and a meal plan designed specifically for Cornell faculty and staff. Average Salary: Postdoctoral Associates earn $41,000 per year on average, Research Associates earn an average of $49,000 per year, Assistant Professors average $95,500 per year. Why It’s a Great Place to Work: Employees appreciate the commitment to academic excellence, and tight knit community of scholars both of which encourage professional and personal growth. 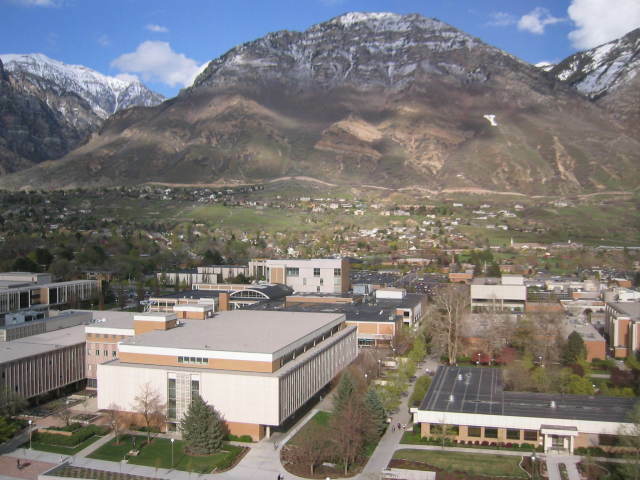 Out of 217 reviews on Glassdoor, the CEO has a 98% approval rating and 94% of employees would recommend BYU as a great place to work. Notable Perks: The benefits package includes an extremely affordable and comprehensive insurance plan that includes Medical, Dental, Term Life, and Disability Insurance all rolled into one package. Average Salary: Assistant Professors earn an average of $78,000 per year, Postdoc Researchers earn an average of $36,000 per year, Research Assistants earn an average of $34,000 per year. 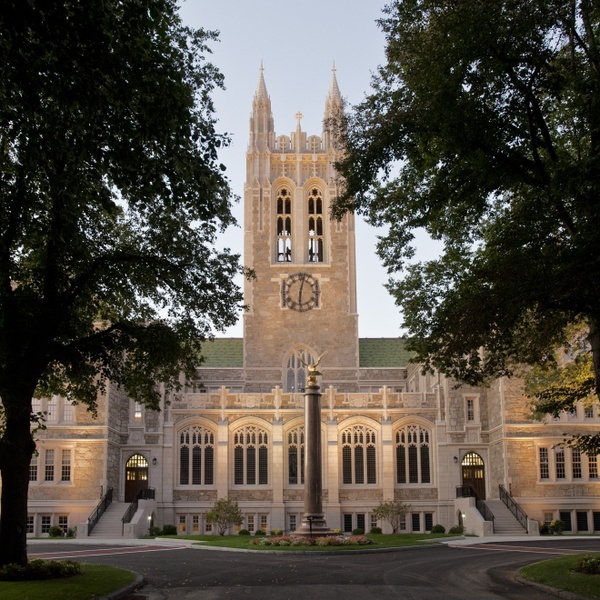 Why It’s a Great Place to Work: Employees cite a plethora of different reasons that make working at Boston College great. Reviews on Glassdoor indicate that strong benefit programs, an inquisitive and academically focused culture, and diversity of thought are high on the list of key components in employee satisfaction. Notable Perks: One of the strongest paid vacation day accrual policies around at every level of employment. Average Salary: Assistant Professors average $106,000 per year, Research Associates average $43,000 per year, Associate Professors average $88,000 per year. 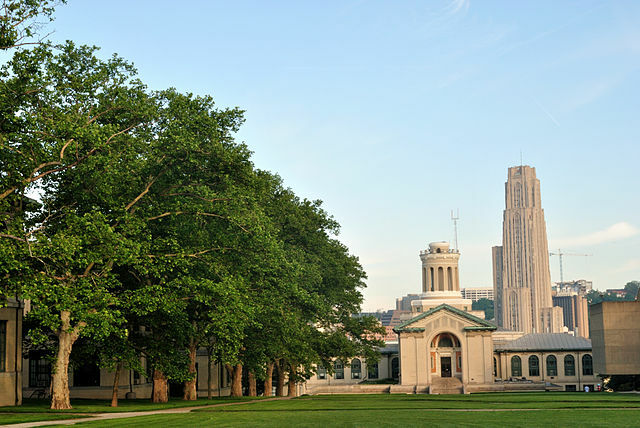 Why It’s a Great Place to Work: Employees of Carnegie Mellon University enjoy the extremely focused and academic nature of the culture and are afforded the opportunity to work with some of the best minds in the world. 97% of the 119 employees surveyed by glassdoor approve of the CEO, and 90% would recommend CMU as a great workplace. Notable Perks: CMU offers employees many perks but the one that best demonstrates CMU’s desire to encourage employee loyalty is the Hannah Gold Advantage program which gives employees cash back rewards on selling or purchasing homes, and contributes money toward closing costs. Average Salary: Postdoctoral Fellows earn an average of $51,000 per year, Graduate Research Assistants earn an average of $24,000 per year, Hourly Student Researchers earn an average of $15.00 per hour. Why It’s a Great Place to Work: The intellectually stimulating work environment, great pay, and fantastic benefits are all key reasons behind job satisfaction at Brown University. 67% of the employees surveyed by Glassdoor approve of the CEO, 87% would recommend Brown to a friend. Notable Perks: Fantastic insurance plans including health, dental, and vision. Average Salary: Postdoc Research Associates earn an average of $43,000 per year, Assistant Professors average $88,000 per year, Hourly Research Assistants earn an average of $12.63 per hour. 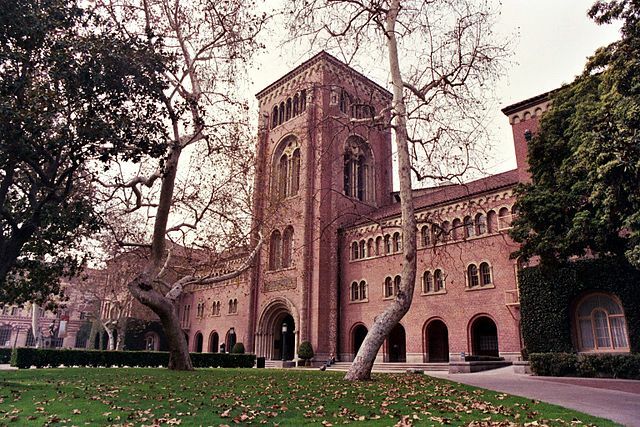 Why It’s a Great Place to Work: Friendly, easy going administration and co-workers committed to academic excellence are one of the key components of job satisfaction at USC. Administration embraces an entrepreneurial mentality and encourages initiative among employees. Notable Perks: While none of the perks necessarily stand out in and of themselves. USC offers employees extremely strong benefit options across the board designed to meet a multitude of needs. Average Salary: Postdoctoral Research Associates earn an average of $46,000 per year, Research Associates earn an average of $44,000 per year, Assistant Professors earn an average of $107,000 per year. 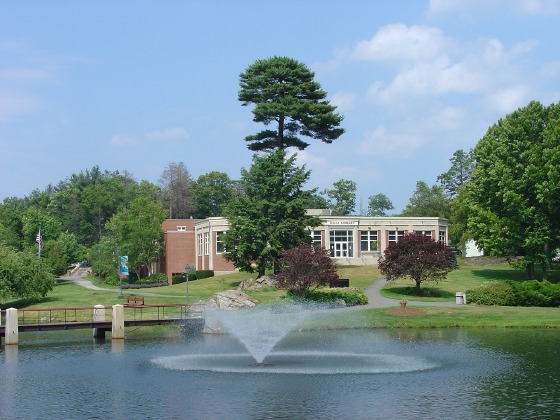 Why It’s a Great Place to Work: This college places a great value on the insights and contributions of its staff and shows it through collaborative governance, which is a key factor in employee satisfaction at this school. Notable Perks: None that stand out in particular but strong benefits policies across the board. Rated one of the best to work for in the compensation and benefits category by the Chronicle of Higher Education. Why It’s a Great Place to Work: The multicultural diversity lends itself to a pleasant and challenging academic environment that many employees find satisfying. 91% of 65 employees surveyed by Glassdoor would recommend Rice as a great place to work. 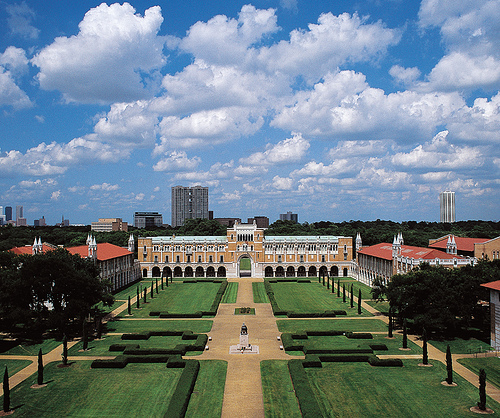 Notable Perks: Rice offers employees tuition remission plans for dependents and reimbursement plans for those that desire to attend other institutions. Average Salary: Postdoctoral Research Associates earn an average of $43,000 per year, Graduate Student Researchers earn an average of $23,000 per year, Assistant Professors average $79,000 per year. Glass Door was used primarily for salary information, and to gather an understanding of employee values and regard for the institution based on employee reviews. Chronicle of Higher Education was used for salary information in some cases, and their “best colleges to work for honor roll” was taken into consideration when deciding which aspects of the university to focus on when considering employee satisfaction. Other information was obtained direction from college websites.